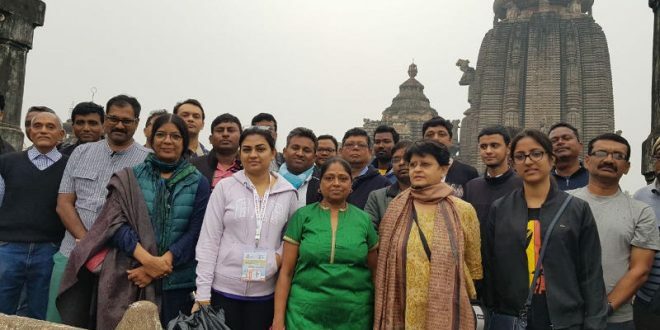 Bhubaneswar: More than 100 architects, part of the delegation of 34th National Convention of the Indian Institute of Architects (IIA), on Friday went on a special Ekamra Walks, heritage tour in the Old Town area and studied the unique Kalingan temple building architecture. 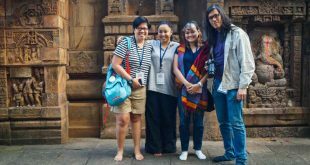 As professionals practising modern architecture, the delegates were surprised to see the precision and perfection of the Kalingan craftsmanship in building such marvellous structures with various types of stones. The delegation visited the heritage sites in two groups. 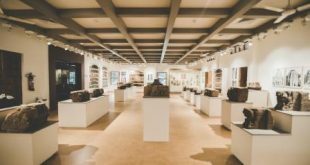 World over architects is the brain behind the structural aesthetics and appeal in any modern and old structures. 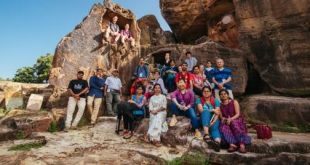 The visit by so many architects to have a glimpse of our heritage structures in Old Bhubaneswar and the water bodies have added to their experience gathering. Interestingly, being the Temple city of India, Bhubaneswar has also topped in the Smart City Challenge, becoming one of the chosen urban centres in India to have a child-friendly city plan. Two other architects Sandeep Jha and Lalichan Zacharias were also very happy to visit the ancient temples and knowing so much about the unique temple building tradition. The IIA national convention, also called `NATCON-2017’, started on December 7 with the participation of over 800 architects from across the nation and overseas. The convention has come to Odisha once again after 24 years. Interestingly, the theme of the 34th NATCON has a theme `”Architectural Footprints Impact on Cities’’. As a sub-theme to this under socio-cultural imprints how urbanization has made major changes in our towns and cities with long-term repercussions on the socio-cultural imprint were discussed. Among others, environment and sustainability, infrastructure and technology and legislation and legislation and reforms would also be discussed. Under legislation model building bye-laws, affordable housing policy and Real Estate Regulatory (RERA) Act will be in focus during the national convention.